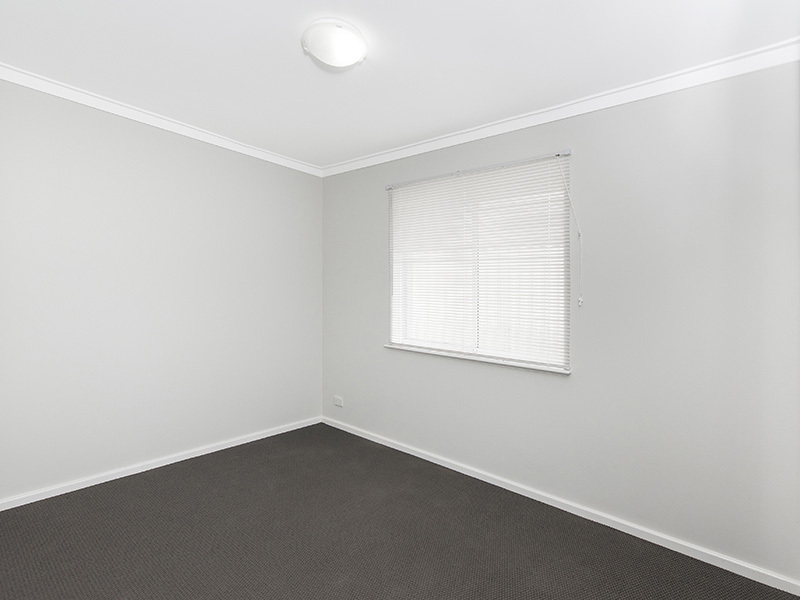 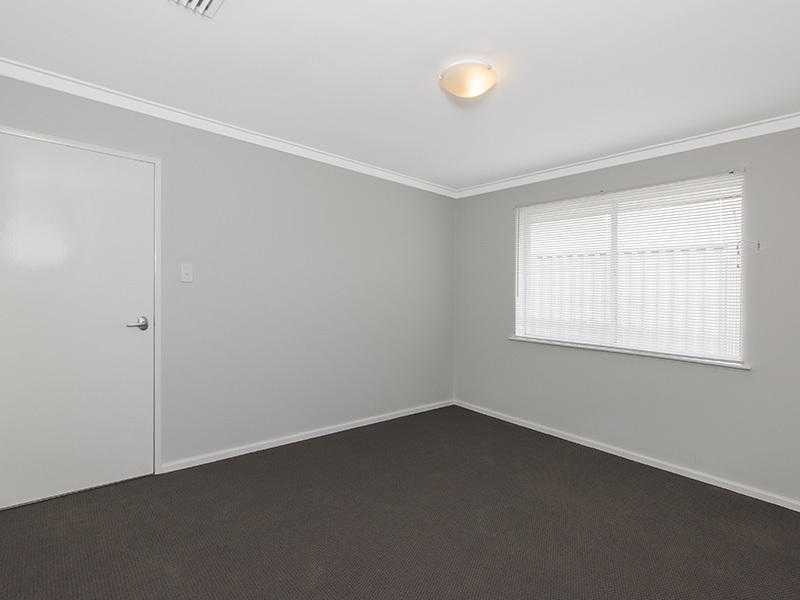 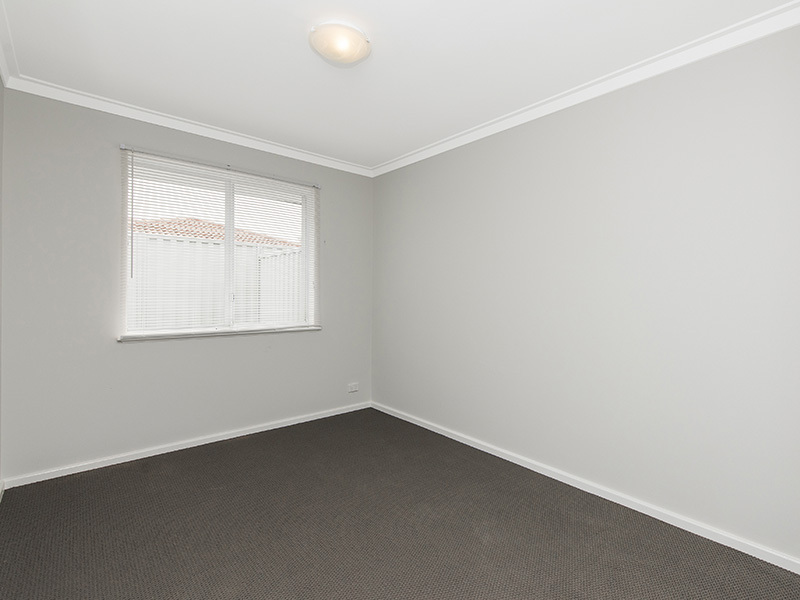 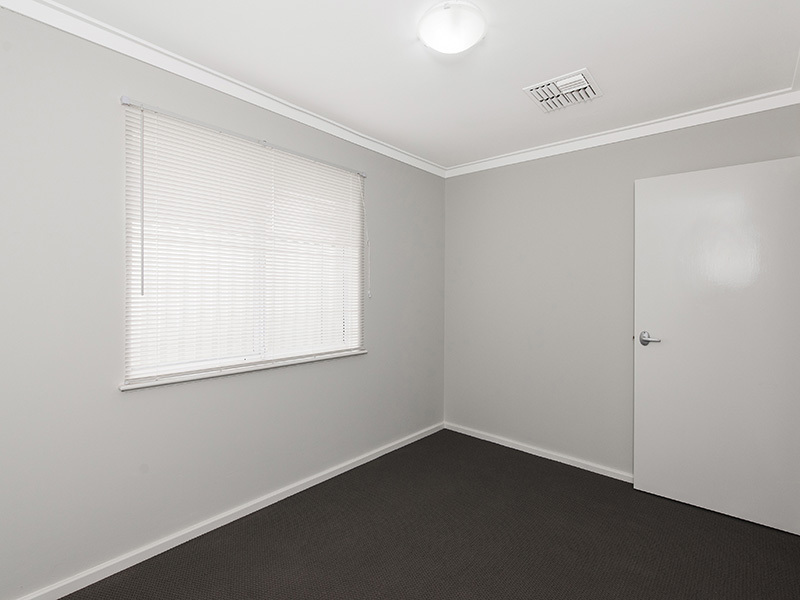 This recently renovated 3×1 suits on a perfectly shaped 358m2 Survey Strata, Street front block with no common property. 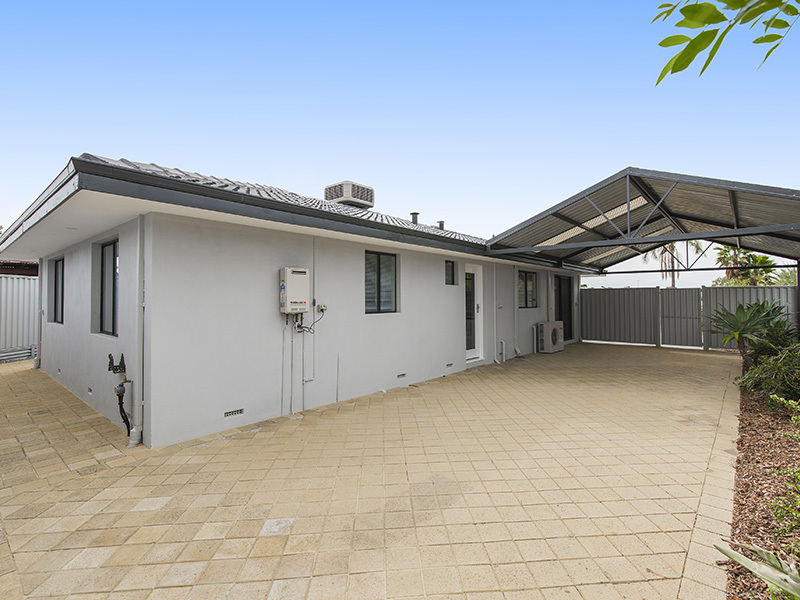 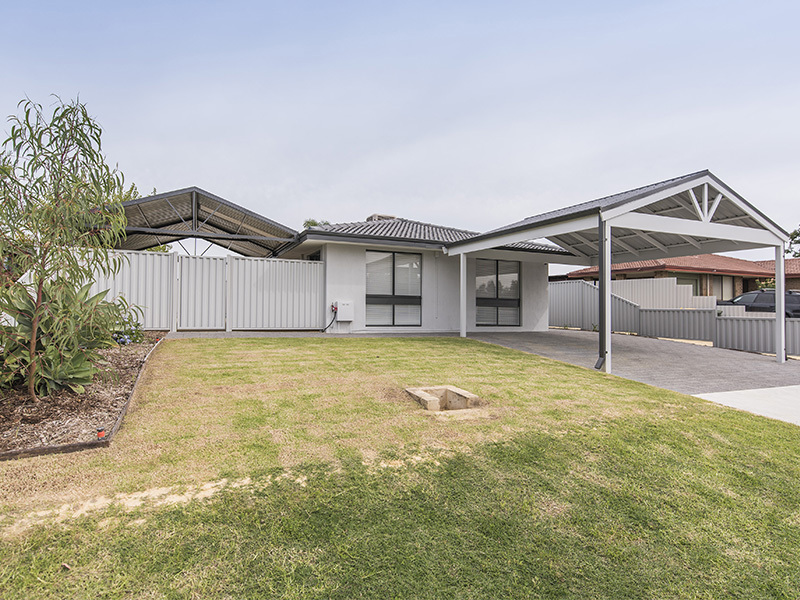 This Awesome Home sits elevated in one of the quietest streets in Beechboro. 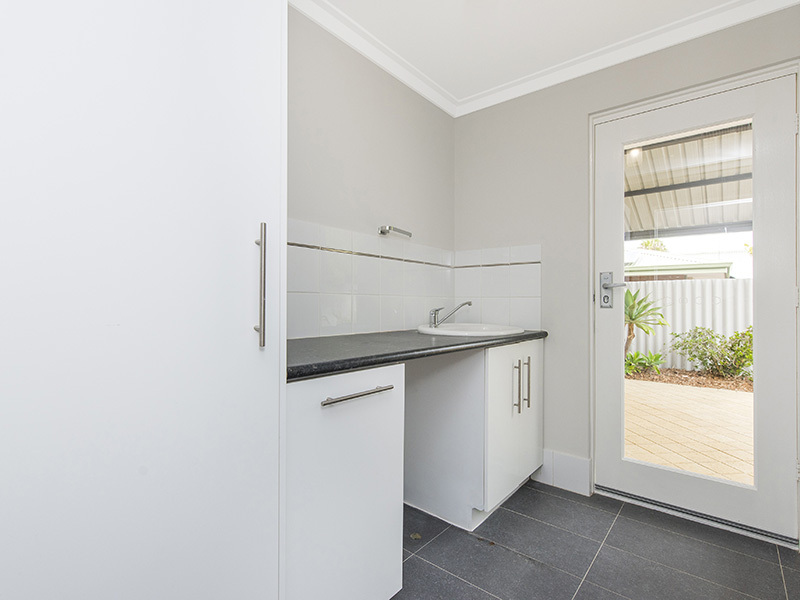 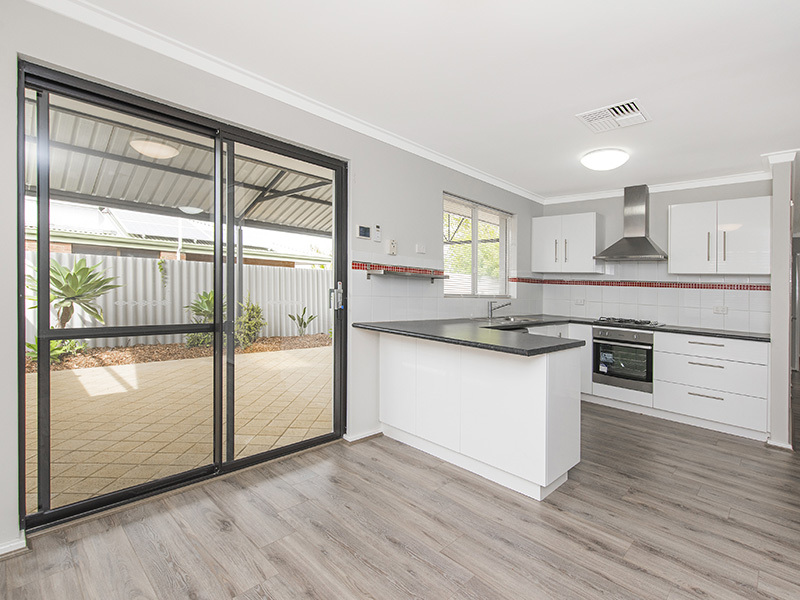 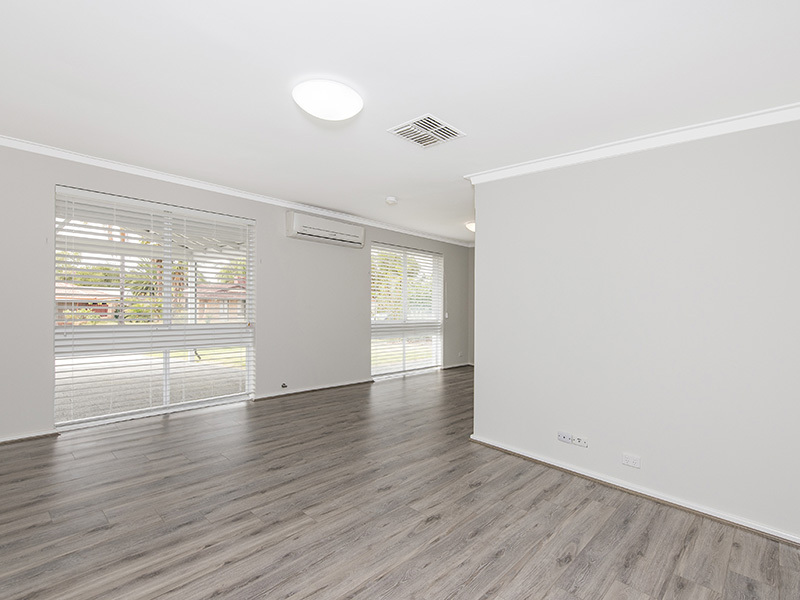 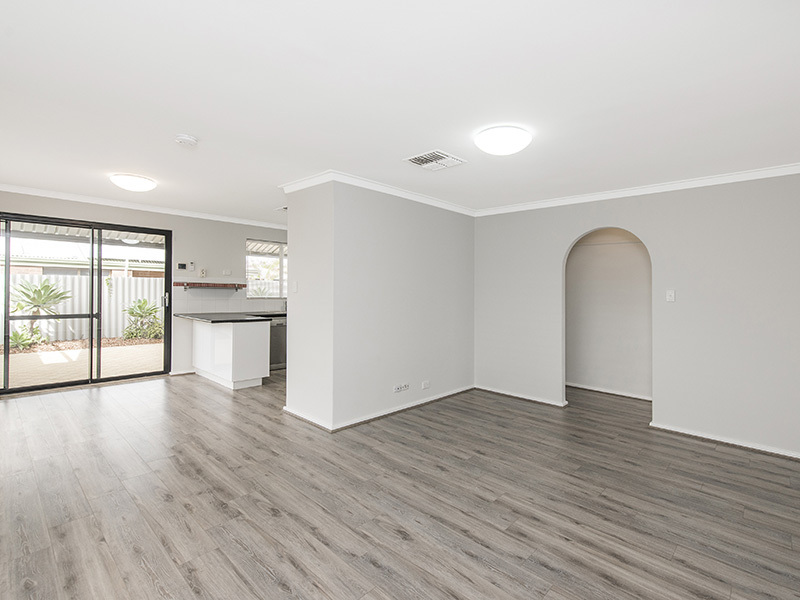 This is perfect for a First Home Buyer or investor, why wait to build and go through those hassels when you can move in Now, all the Hard work has been done for you, with every section of the property finished, this is a very low maintenance property so you can relax on the weekend. 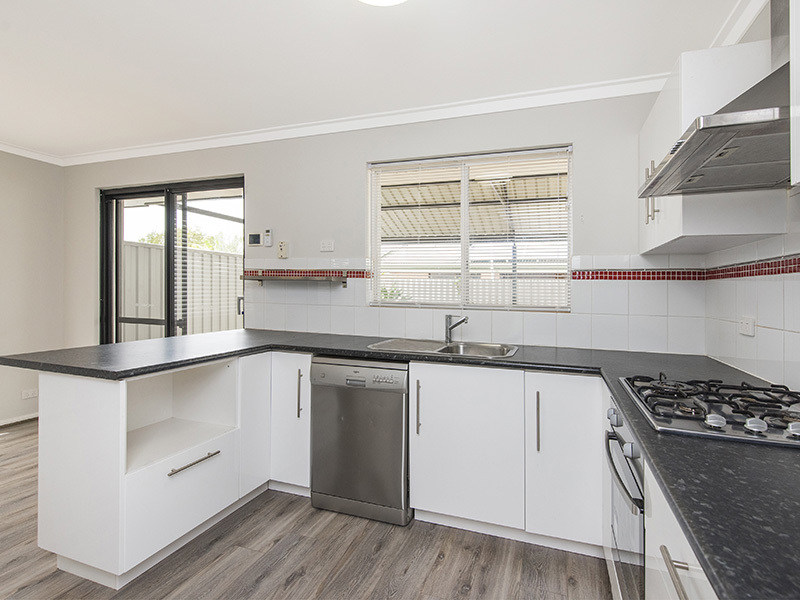 The Home comprises of a side Entry, into a Entrance passage, Moving in to Open Plan Living, Dining and Kitchen, A fitted out Laundry and Bathroom come off the passageway with 3 good size Bedrooms. 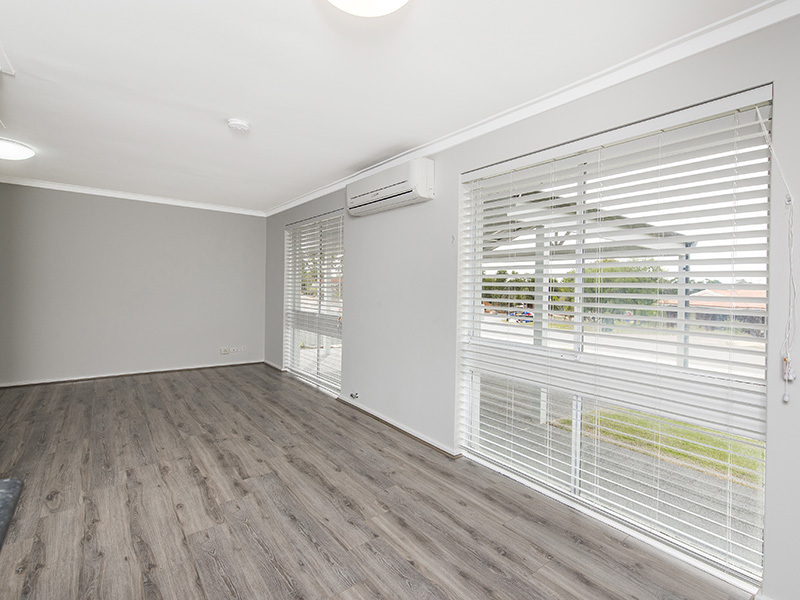 The whole Home has been freshly painted inside and out with all with new flooring and window treatments. 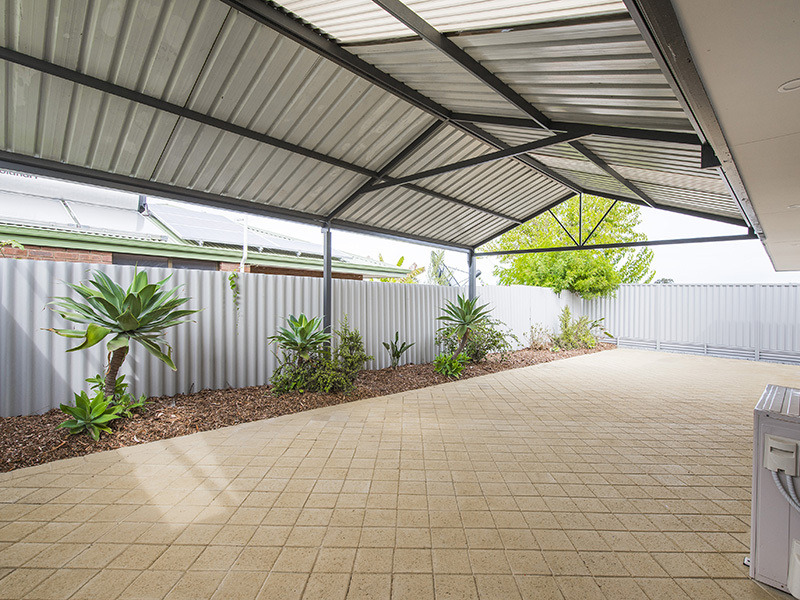 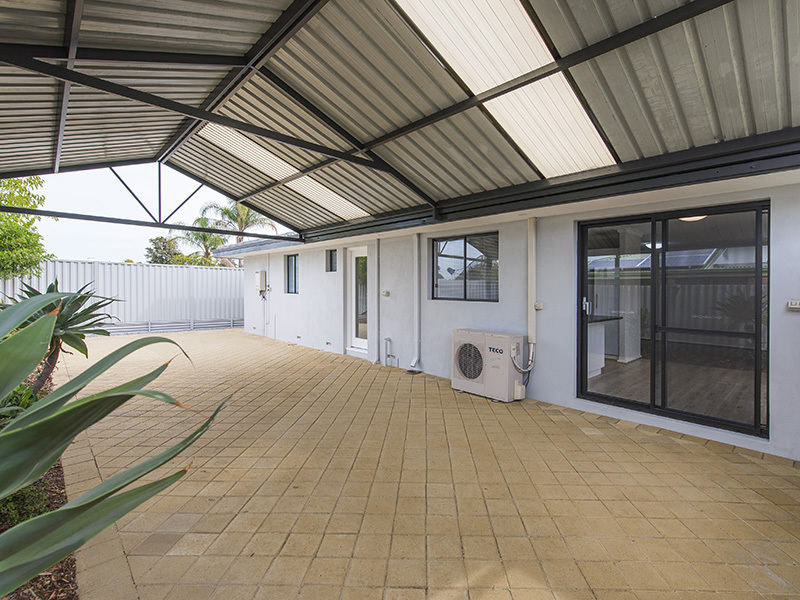 A massive covered Alfresco area means you be able to entertain in any weather, and a new Carport means you can protect your car on those hot sunny days. 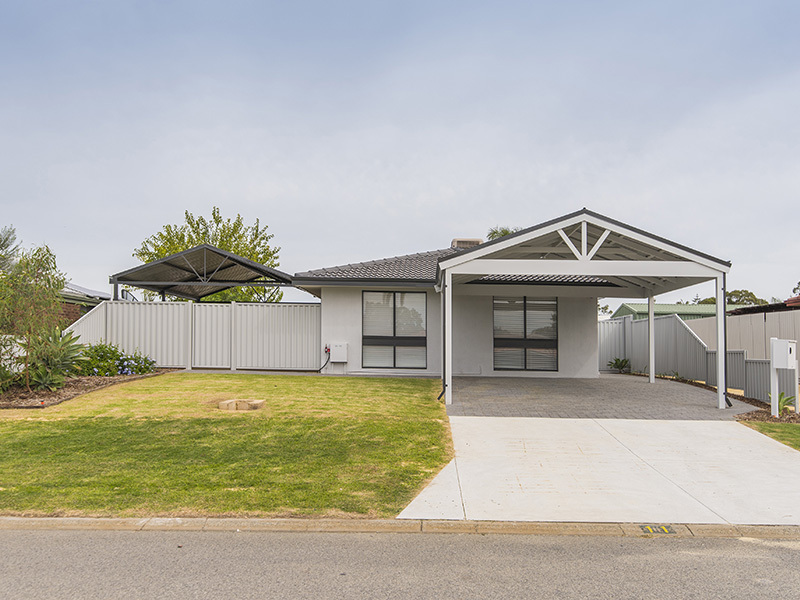 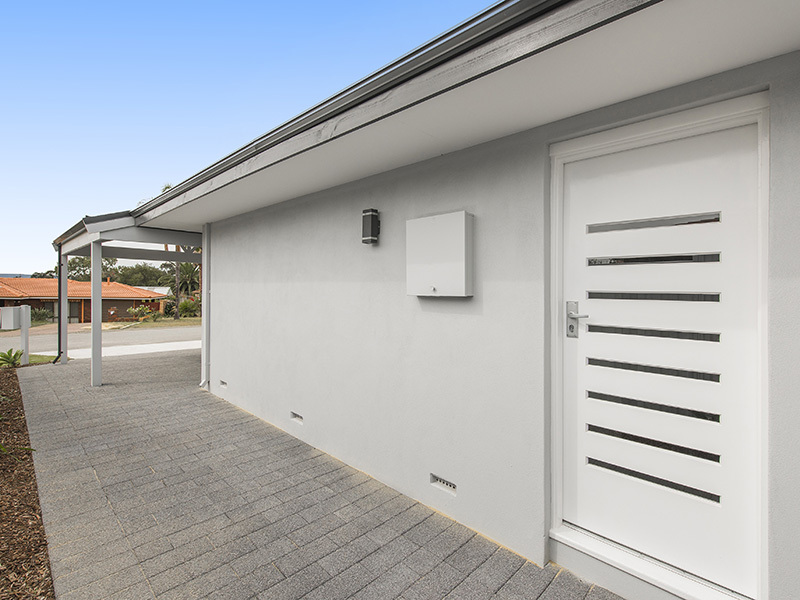 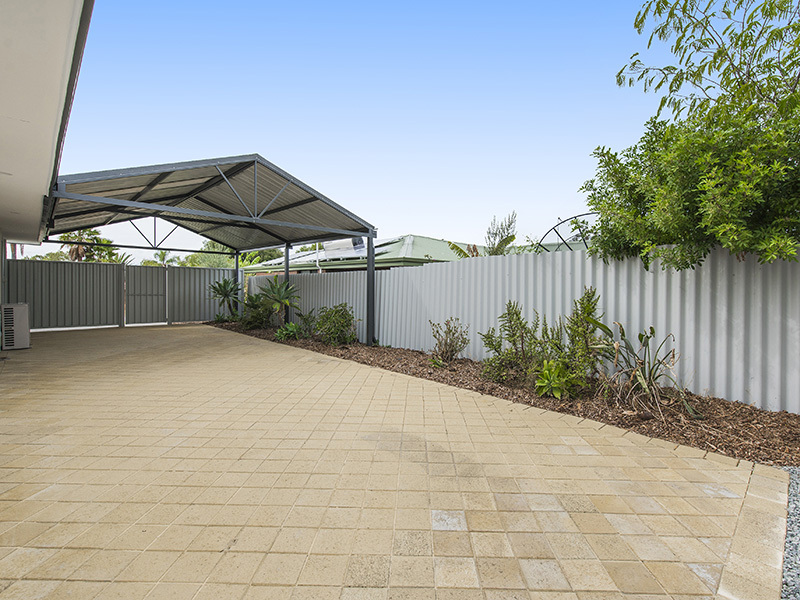 The paving extends to all 4 sides of the property and has mostly new colorbond fencing. 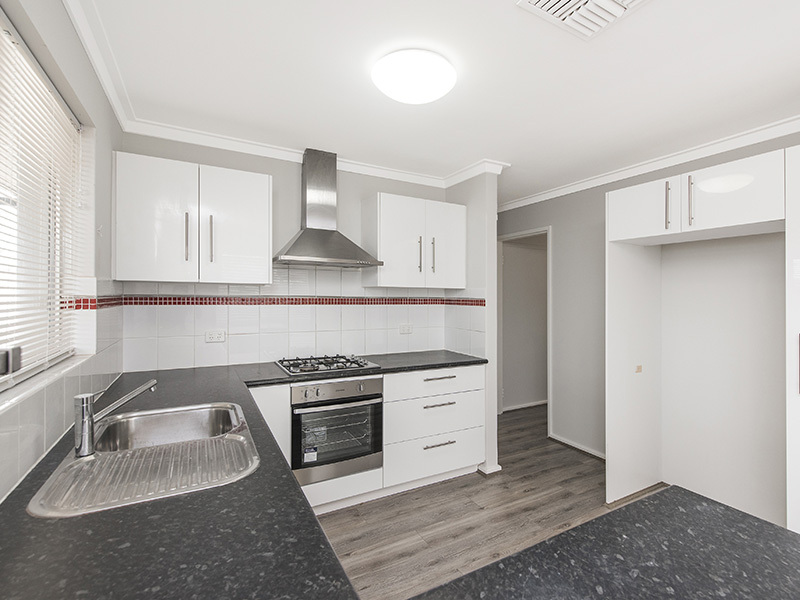 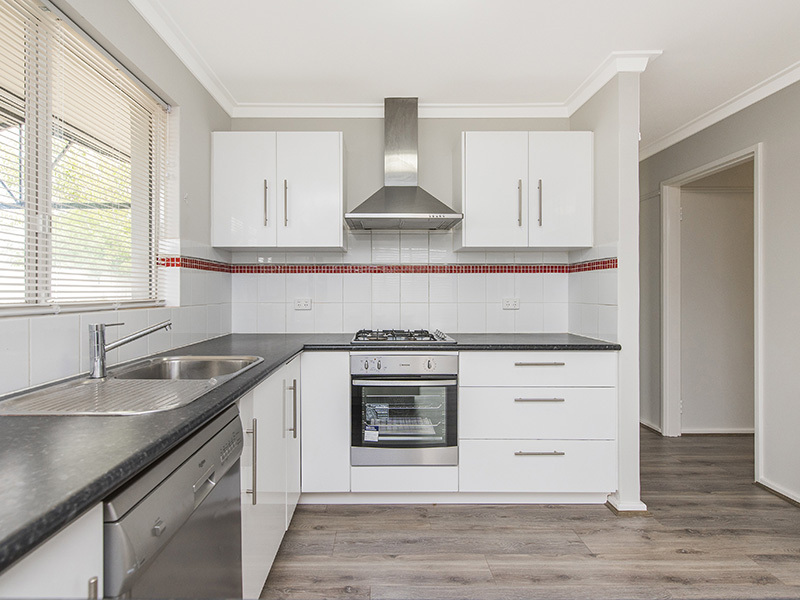 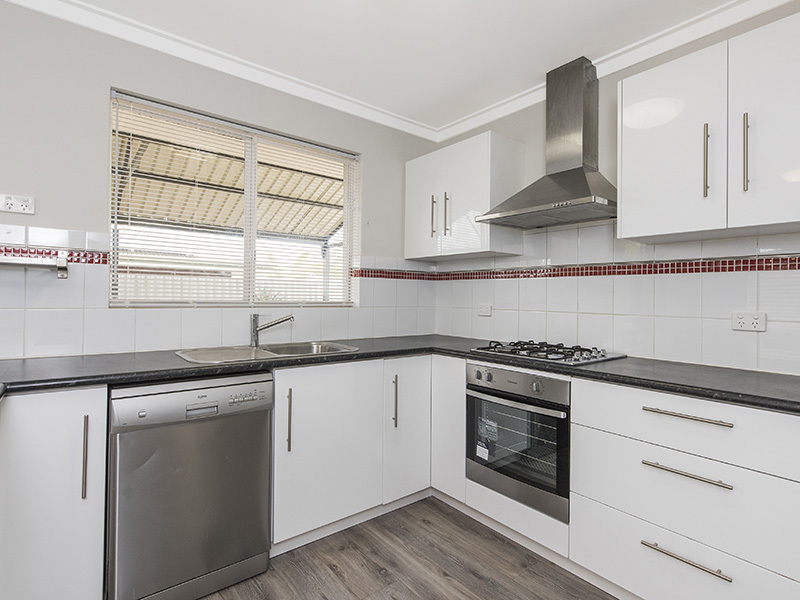 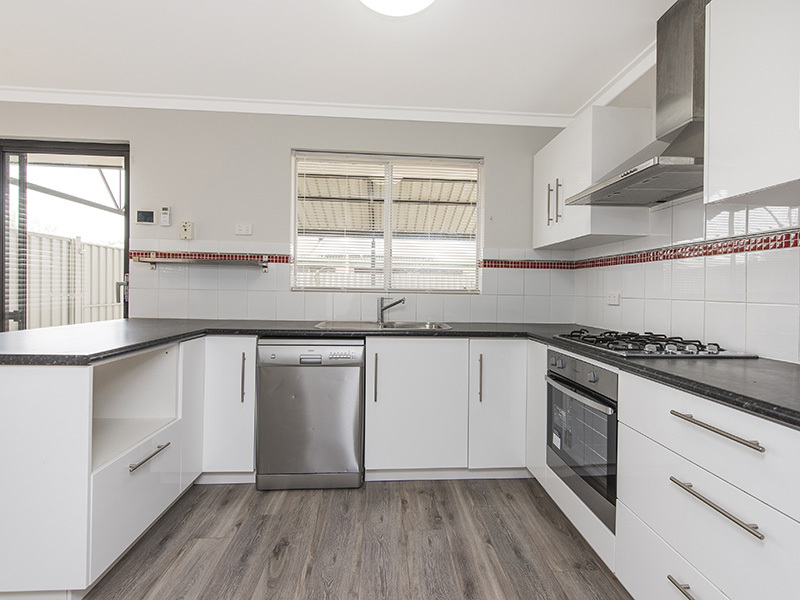 The Home has a brand new Oven and recently new Cooktop and Hot water system, Fitted with 2 wired Smoke detectors and RCDS its fully compliant and ready for renting. 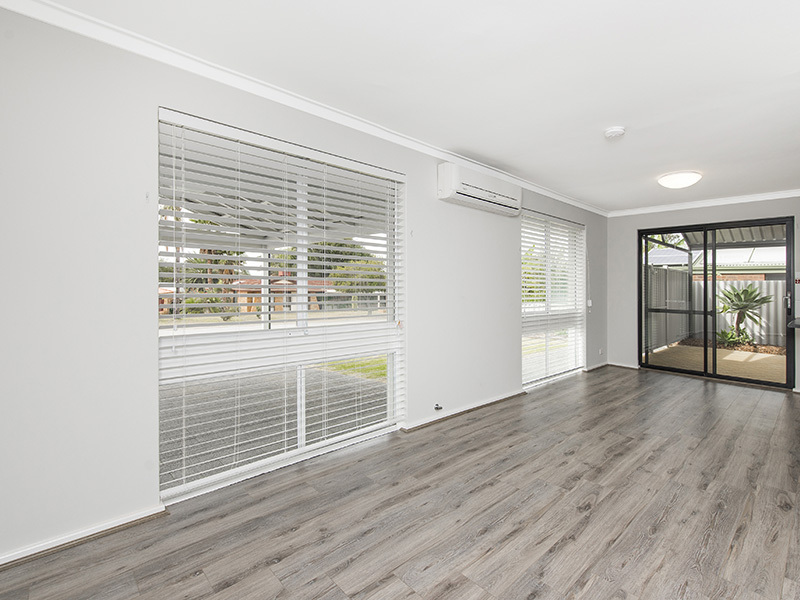 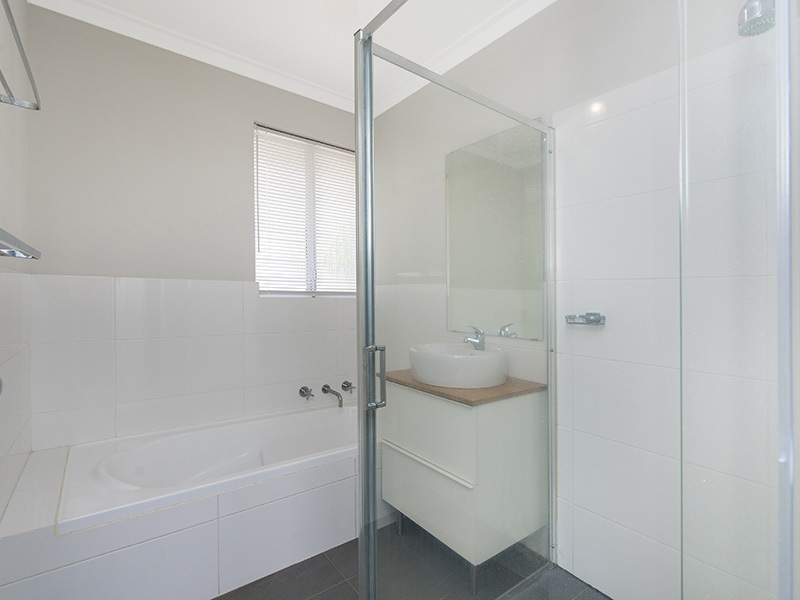 Renovated Homes like this are very rare in Beechboro. 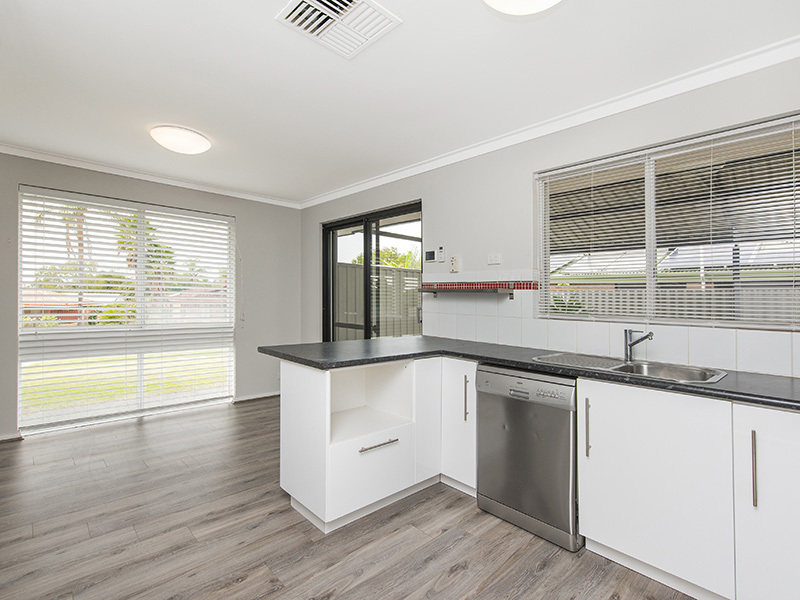 This Home is in one of the best locations, 270m to Altone Shopping Complex and only 130m to East Beechboro Primary School, you are also only 200m to Maguire Oval with Altone Golf course only 400m away, what more could you need ? 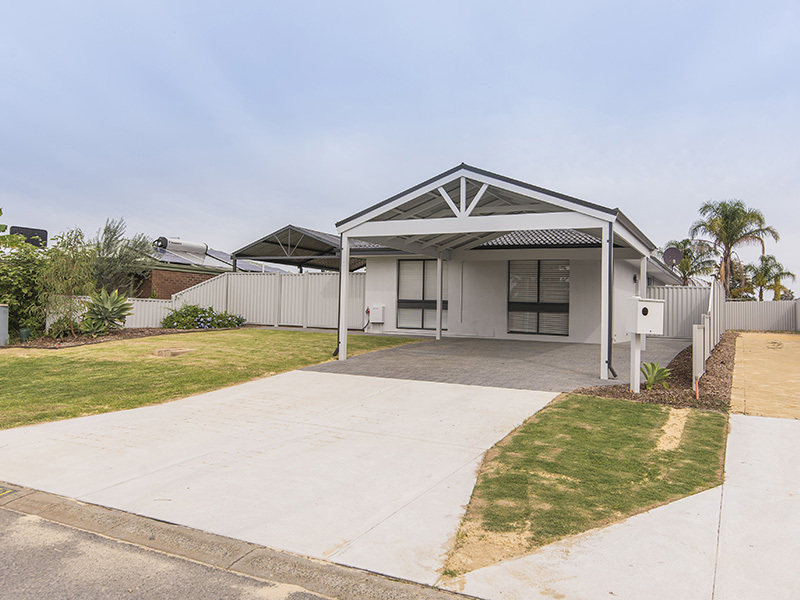 With the planned train line to Ellenbrook running passed public transport will be even better, but being only 11.5km to the city everything is within reach. 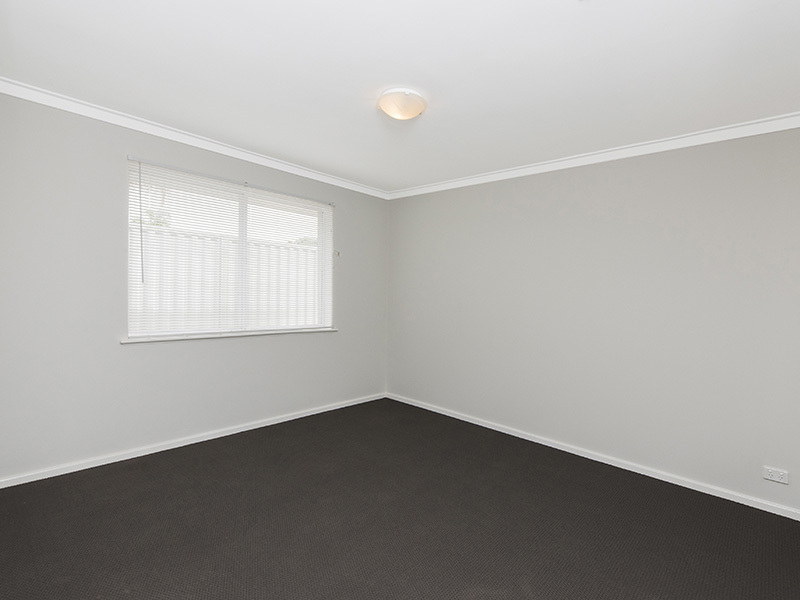 Call today to arrange a inspection.